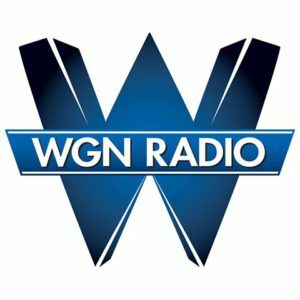 WGN, 720 kHz, is a commercial AM radio station in Chicago, owned by Tribune Broadcasting. WGN is the only major news talk station with local original talk programming as well as top stories and breaking news. This mature garden of ‘Karl Foerster’ feather reed grasses, daylilies, and ‘Double Knock Out’ roses shine throughout the season. 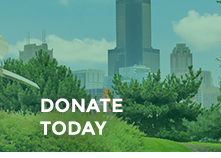 At this busy downtown location, thousands of commuters and pedestrians view the prominent sponsorship sign and eye-catching greenery.